Mahalo for this makana during this Lānui.I really appreciate it. 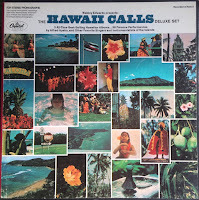 Many thanks for the Hawaiian music. 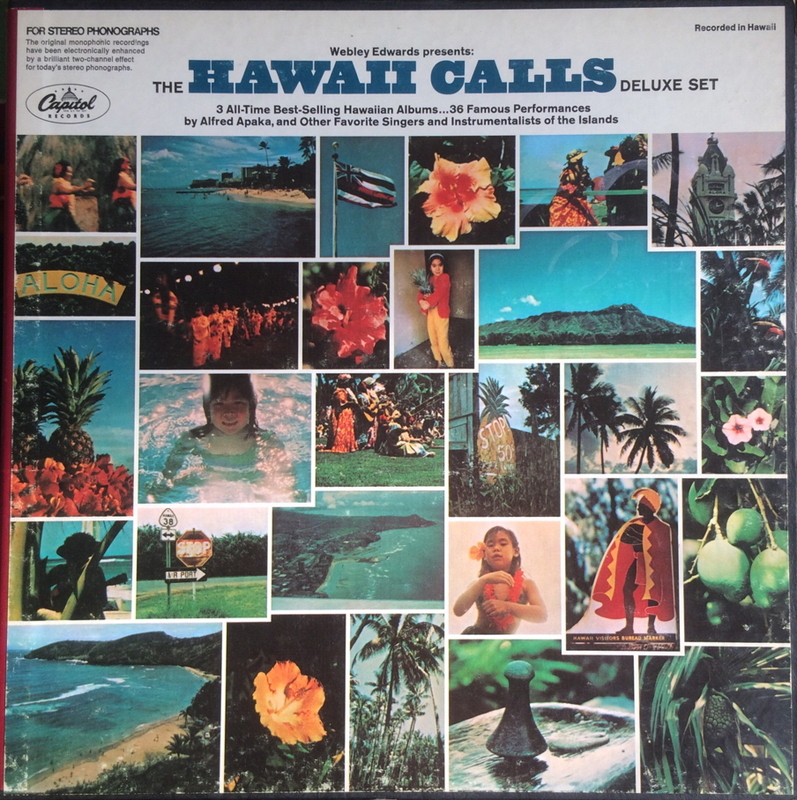 I never missed a Hawaii Calls show when I was a young guy. 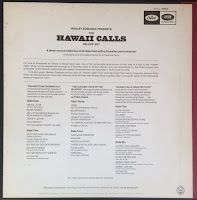 I took lessons on the Hawaiian steel guitar and still play today at 80. 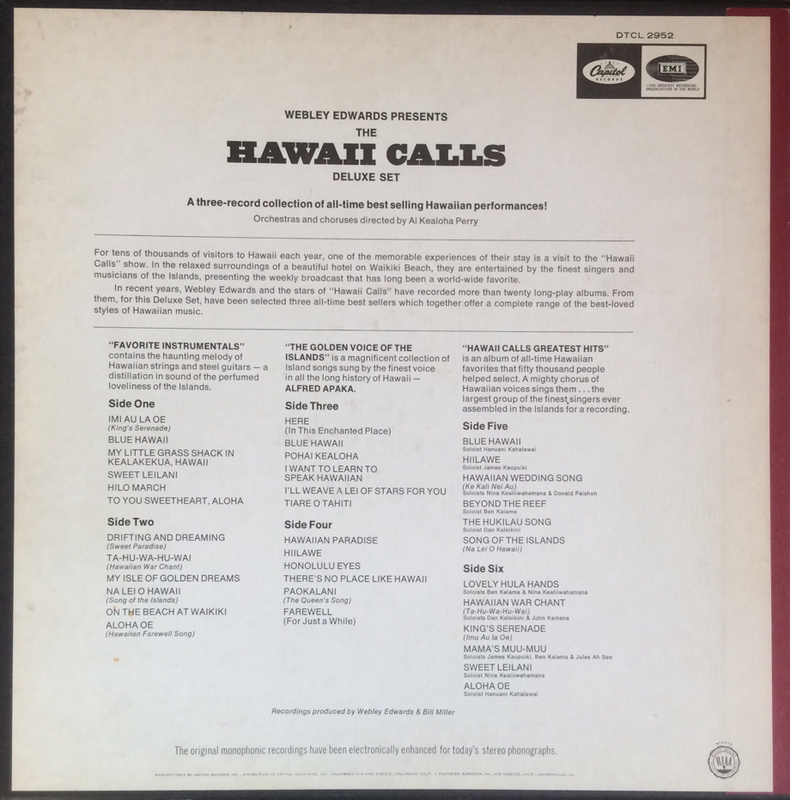 I've been collecting as much of the old Hawaiian music I can over the years. Keep up the good work Tam Tam and I wish you a most wonderful Christmas and New Year. George (known as Mr. Slideguy)!!! !